love | Who said that? Imagine an orchard. And all the fruits on your tree are your soul mates. Your loved ones, your children, your friends. And then imagine the roots of your tree spreading to the next tree, and connecting to it. 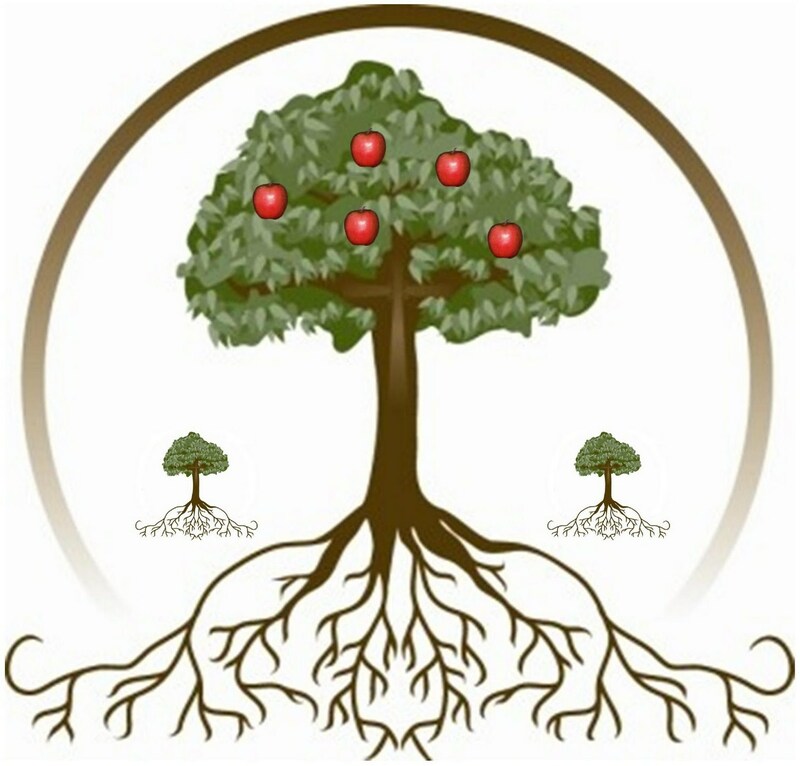 You may not know the fruits on the next tree, but you are connected by the roots of the two trees. And so those roots connect with all the other trees. That’s how we are all connected. That’s why, no matter what, we should always treat each other with kindness, love and compassion. No matter how much someone irritates us – or even if we don’t like them – we are connected. It’s as simple as that. There is something to be said about a King who will give up the throne for love. 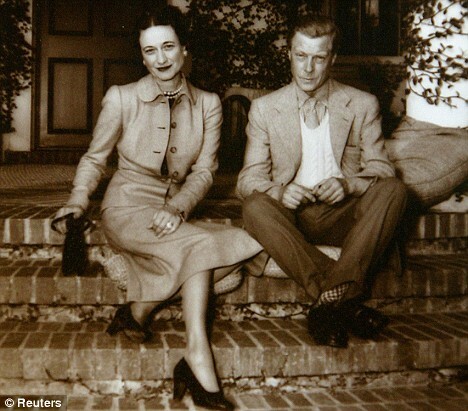 A handsome, blond, blue-eyed Edward VIII, who falls hopelessly in love with Mrs Wallace Simpson, a married American socialite, already once divorced. Wallace and Edward are introduced at a swanky party. The rest is history because he falls hopelessly in love with her – to such an extent that he is completely distracted from his duties as King – and gives up the throne so that he can marry her. And they live happily ever after – even though they are exiled from England. True story. No lies. When it comes to fate, nothing can stand it its way, especially where love is concerned. When two people are destined to meet – the universe will bring them together. Take Jay Gatsby, for example (The Great Gatsby, written by F. Scott Fitzgerald). He meets Daisy Buchanan briefly during the war and never recovers from that meeting. 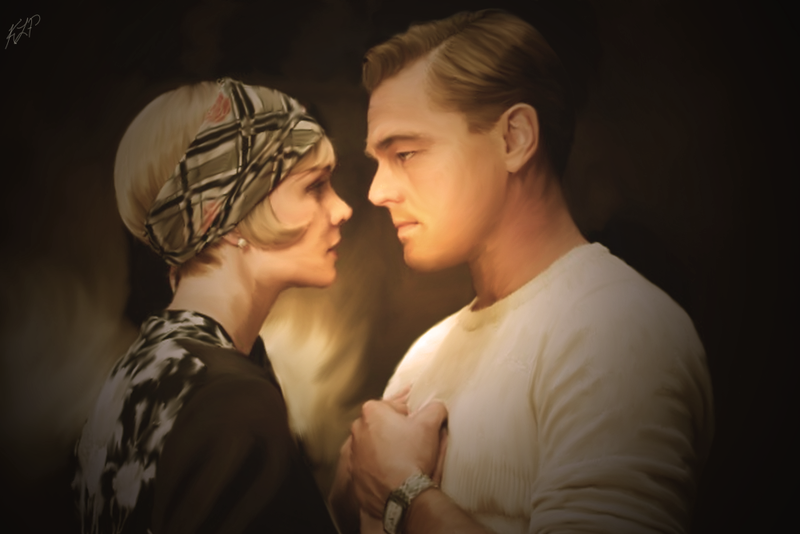 They are separated for five years and even though she marries someone else, Jay Gatsby is obsessed with becoming rich so that he can provide only the best life for Daisy. And during all those years, he remains true to her. When they meet again five years later, Jay Gatsby painstakingly prepares for their reunion. He is desperate to ensure that everything is perfect and brings in thousands of flowers. And cake. And tea. He himself is dressed to perfection. Not a hair out of place. They don’t eat or drink a thing. Because they are too busy staring into each other’s eyes. All the years melt away and time stands still. It is the coming together of two twin flames. Sigh. I am such a hopeless romantic. Everyone deserves to love and be loved. I guess when all is said and done – love is all that matters.